Why Do I Need to Create a Guest Profile? Why Should I Create a Verified Guest Profile? 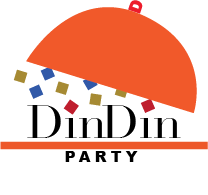 How Do I Book a Seat at a DinDin Party? How Do I Know I Can Trust the Host? How Can I Communicate with the Host?